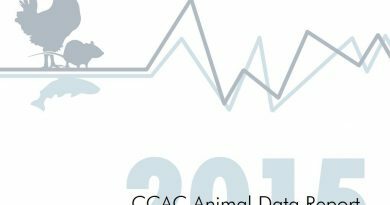 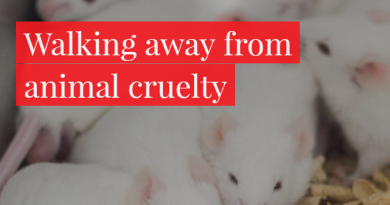 Canada is currently the only G7 country without federal government inspectors with the power to enforce rules governing the treatment of animals. 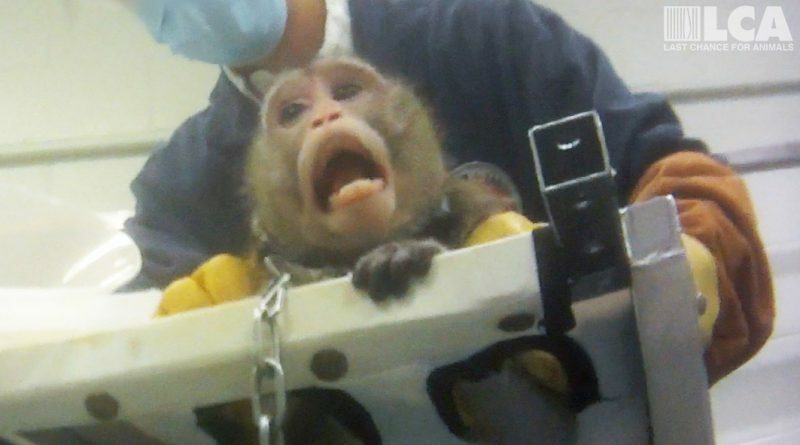 Until the harmful use of animals in research and testing is eliminated, it is our responsibility to at least protect these animals from egregious cruelty. 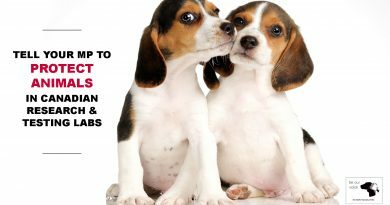 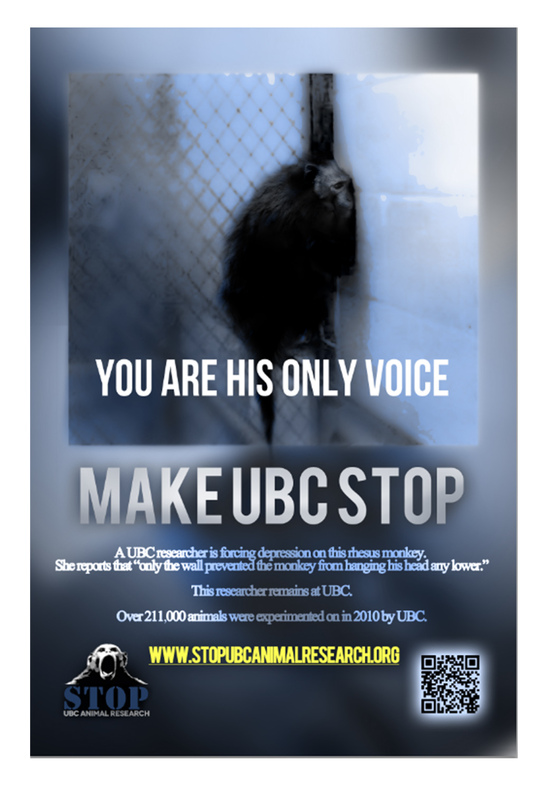 Please sign and share this government petition calling for protection of all animals trapped within this system – from supply sheds to universities and labs.